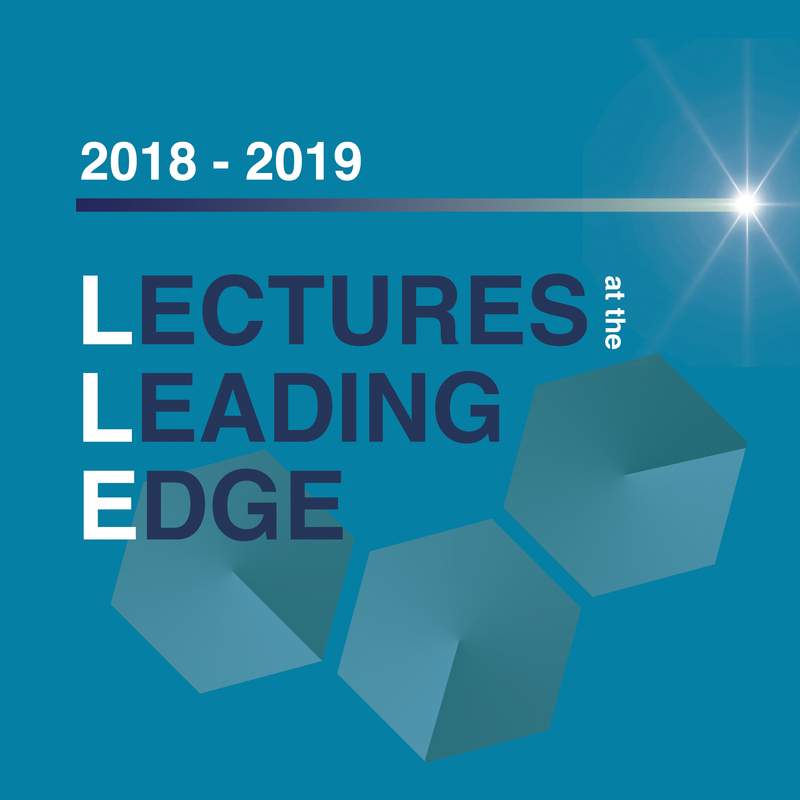 CHEME: 2018-19 AEESP Distinguished Lecture: Can Engineering Controls Shape the Drinking Water Microbiome and Reduce the Risk of Opportunistic Infections? Can engineering controls shape the drinking water microbiome and reduce the risk of opportunistic infections? Biological treatment processes and particularly biofiltration have gained tremendous popularity in the drinking water field over the past decade. However, we do not yet understand how biofiltration, disinfection, and transport of treated water through distribution systems and building plumbing influence tap water and human microbiomes. Most microbes in biofilters mediate positive impacts through removal of contaminants, but others have the potential to cause disease. In high-income countries, the risk of waterborne infection is often due to exposure to opportunistic pathogens, such as Legionella pneumophila and nontuberculous mycobacteria. This presentation will show that these microbes, present in source water microbiomes, are only partially removed and sometimes are selected for by current treatment practices and therefore become integrated in the diverse microbial communities in drinking water. Waterborne infections by these microbes mainly affect immunocompromised individuals, a rapidly expanding subset of the population, and result primarily from inhalation of aerosols. These findings call for an increased understanding of how drinking water aerosols impact our respiratory tract microbiomes. We have begun to address this challenge by focusing on cystic fibrosis, a condition known to predispose individuals to polymicrobial respiratory tract infection. The presentation will conclude by discussing steps water quality engineers and drinking water utilities can take to reduce risk of opportunistic infections while maintaining drinking water treatment objectives. Lutgarde Raskin is the Altarum/ERIM Russell O’Neal Professor of Environmental Engineering and one of four faculty members of the University of Michigan Environmental Biotechnology group. She is inspired by the complexity of the microbial world and the astonishing progress we have made in the field of microbial ecology over the past few decades. This progress continuously motivates her to rethink engineered systems so we can better harness the power of microorganisms to treat water and recover resources from waste stream. Lutgarde strives to understand and improve various aspects of the engineered water cycle microbiome to improve human health using sustainable design approaches. Her research places particular focus on (i) water and energy recovery from waste streams and energy crops, and (ii) drinking water systems including biofiltration, disinfection, distribution and premise plumbing.